Lease the Lexus RX 350 today for the lowest price nationwide. The RX 350 is a well-rounded luxury crossover that boasts an incredibly well-crafted interior, capable performance, and a wealth of standard features. 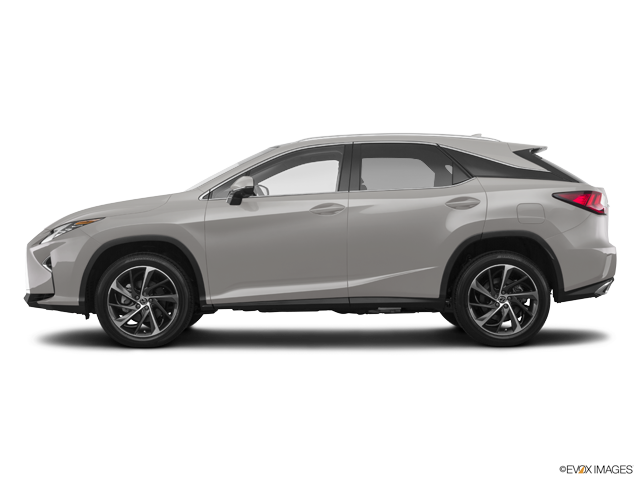 The RX 350’s 3.5-liter V6 and 8-speed automatic transmission give the vehicle capable performance for just about any task. 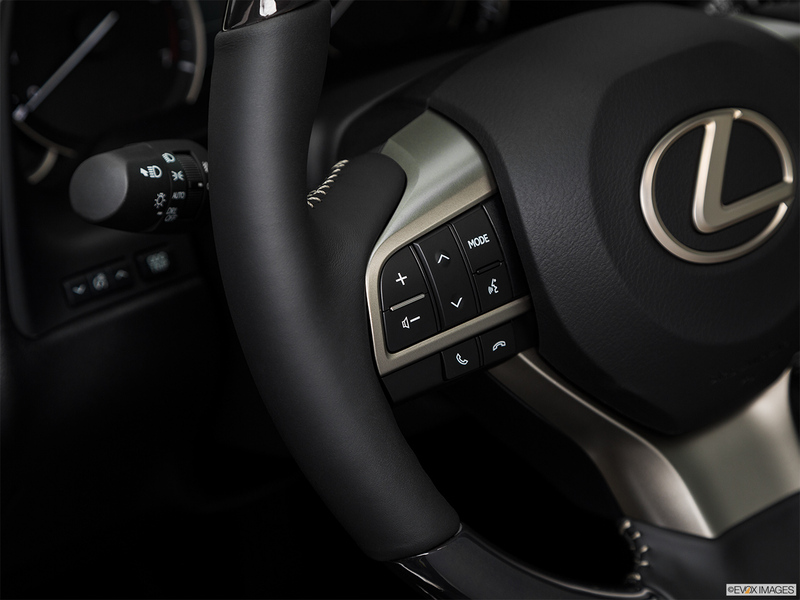 Steering, handling, and braking are all responsive, giving the driver a feeling of complete command over the vehicle. 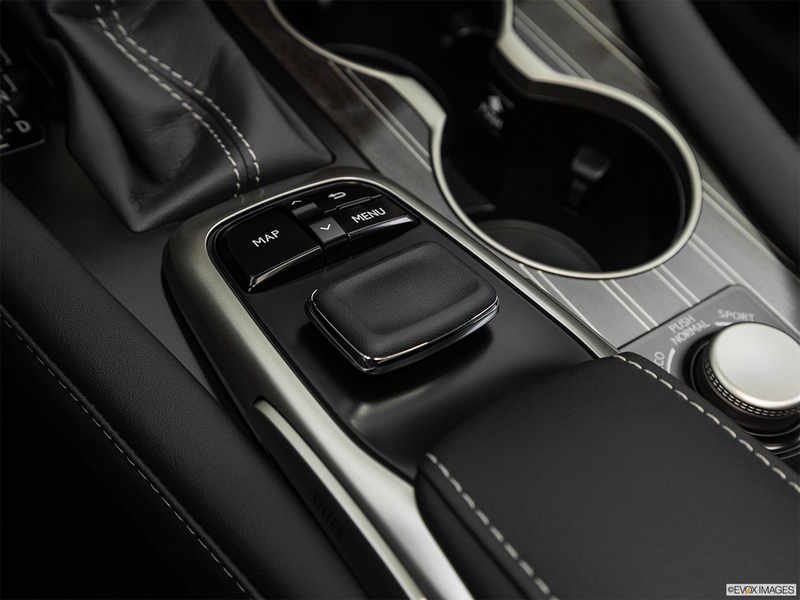 Without being outright sporty it manages to provide a dynamic driving experience. 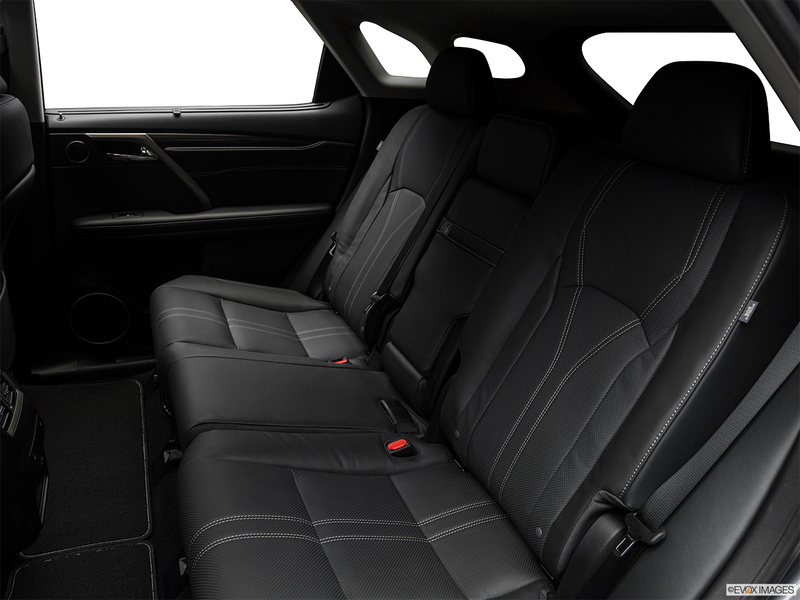 The interior is spacious and comfortable in the front and rear quarters. 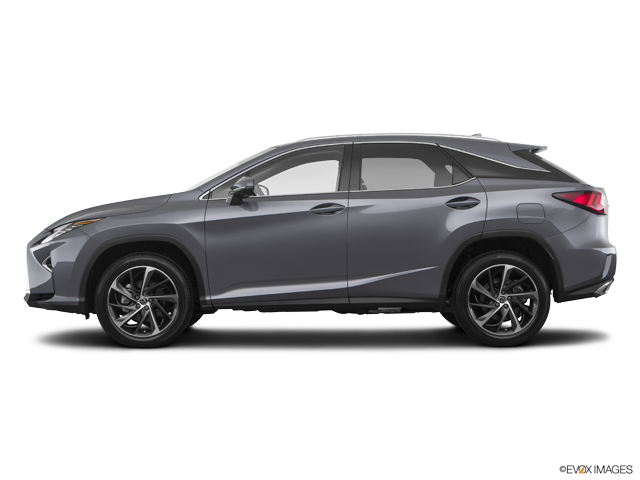 Material quality is excellent overall, which almost goes without saying considering Lexus’ recent track record. 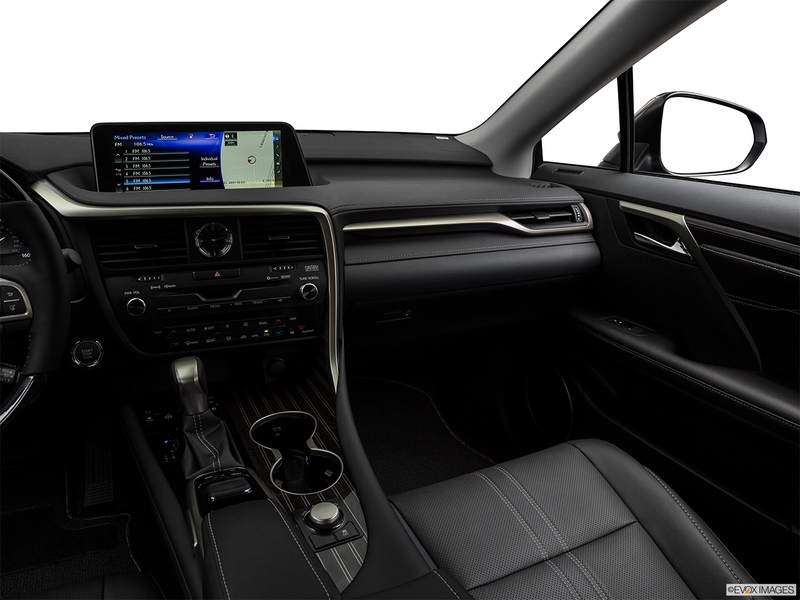 The cabin is backed with safety, convenience and entertainment features, including an 8-inch display screen, Bluetooth connectivity, and a premium 9-speaker sound system. 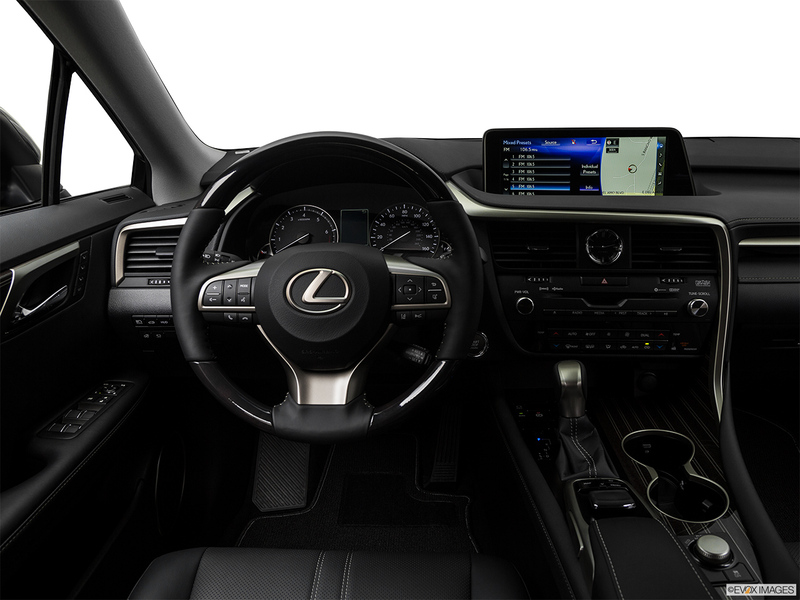 The Lexus Enform App suite includes popular apps such as Pandora Radio, iHeartRadio, Yelp, and more. Q: What is “excess wear and use”? A: Excess wear and use is defined as damage to a vehicle that is beyond normal wear. 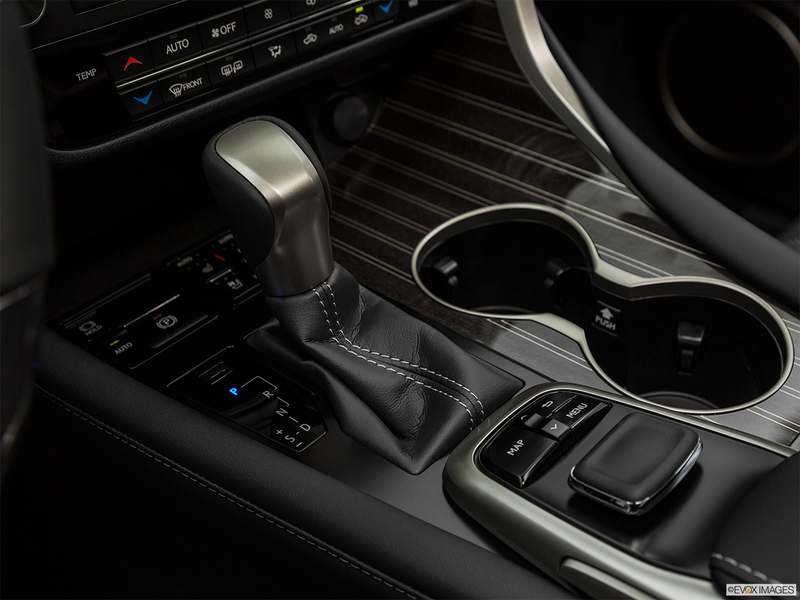 More information about what is or is not considered excessive can be found in your lease agreement or by asking one of our friendly car leasing experts. Q: What is my lease maturity date? A: Your lease maturity date can be found in your lease agreement and is the date the lease term expires and your vehicle is returned or purchased. 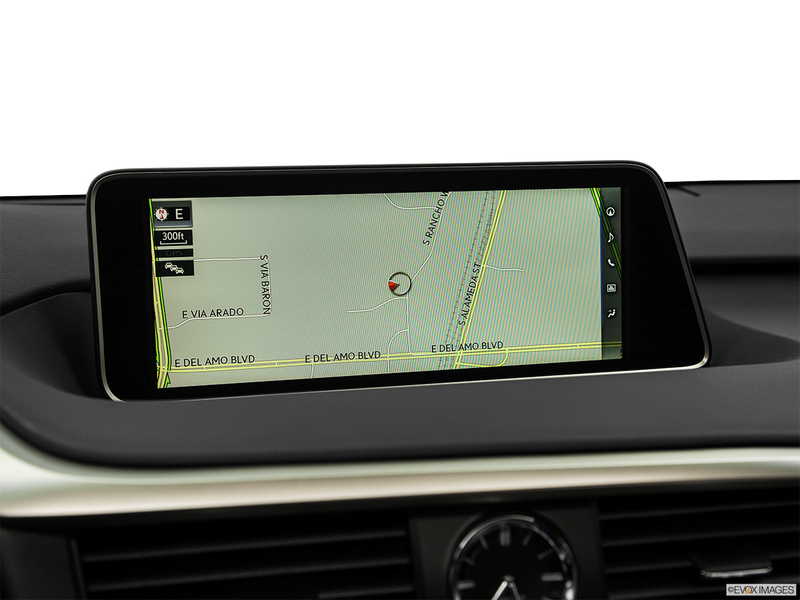 For more information about lease end options feel free to ask one of our car leasing experts. Q: How long does a lease end inspection take? A: Lease end inspections generally take around 45 minutes to an hour barring unusual circumstances. 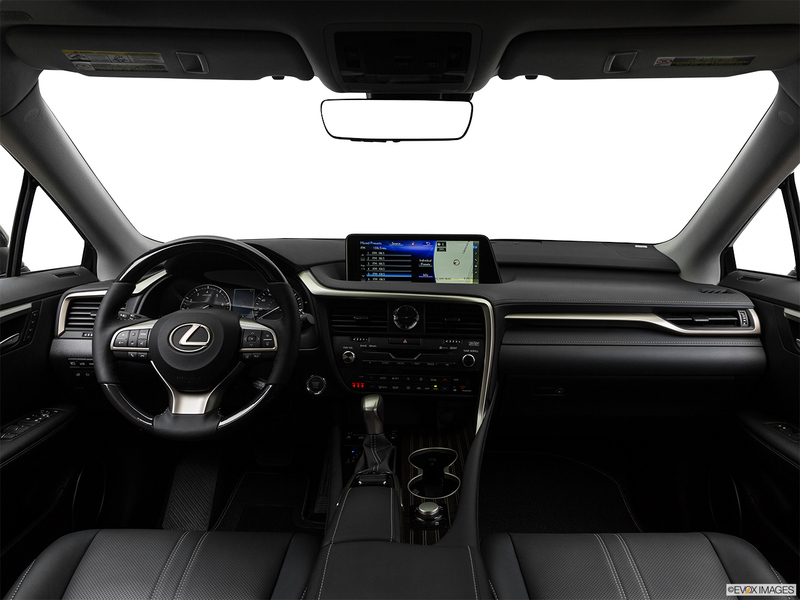 Oz Leasing offers the most simple and affordable Lexus leasing specials nationwide with our easy to use online process. 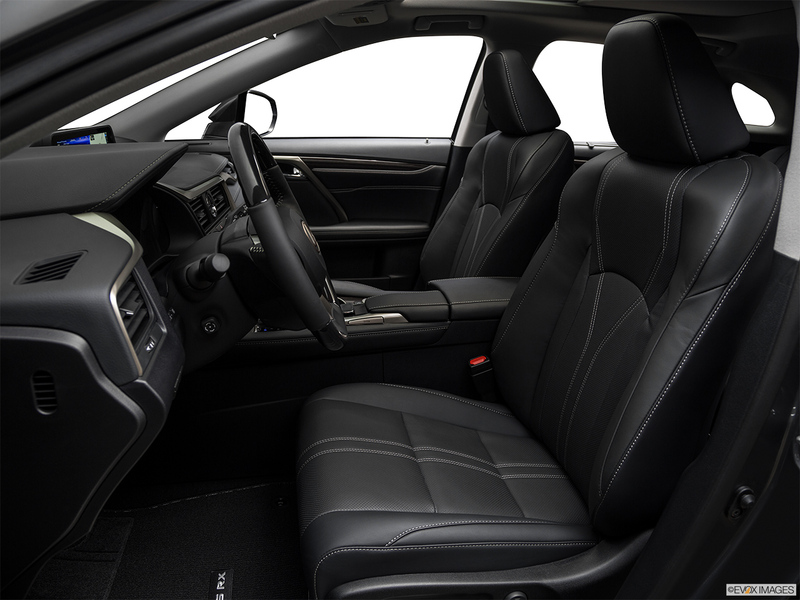 We deal directly with dealerships all over the country and negotiate prices on your behalf, guaranteeing the best price possible without the need to haggle with a dealer in person. 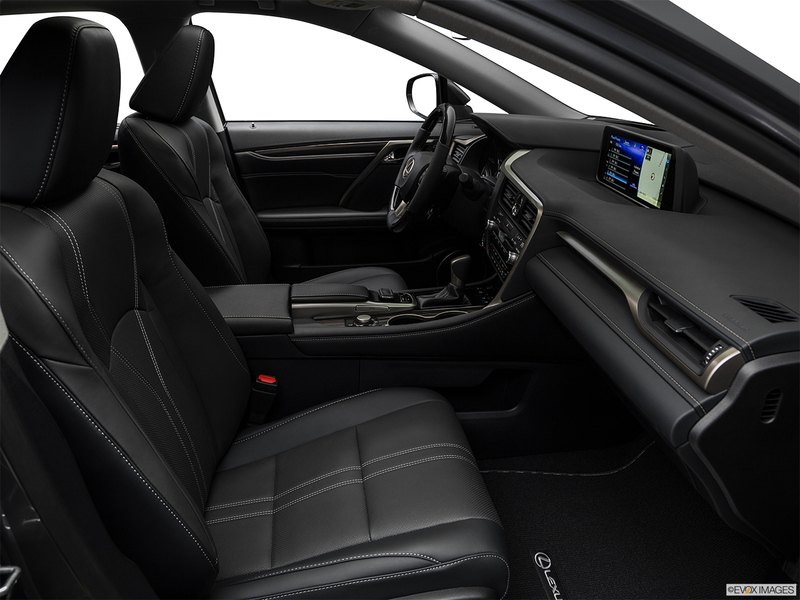 We believe that hassle-free leasing shouldn’t come at the expense of getting an affordable lease, so kick back and find the vehicle that’s right for you while we find you the best deal available. 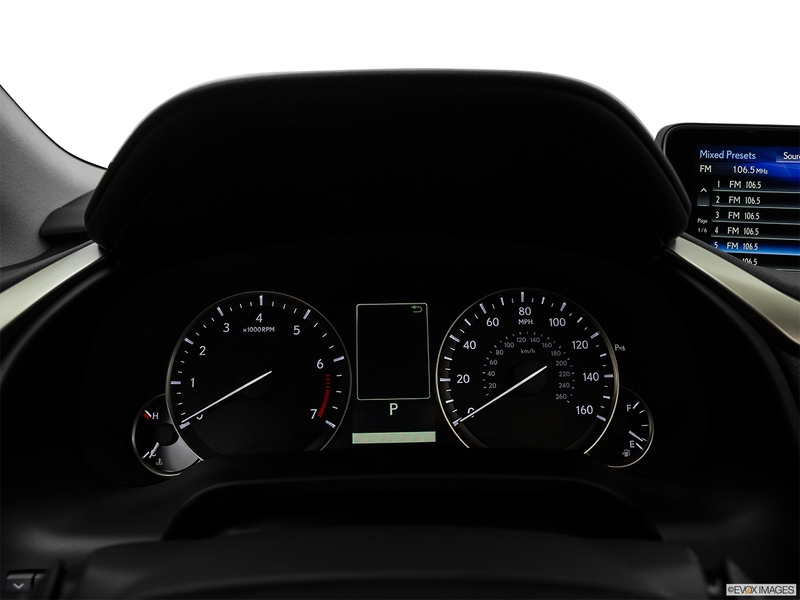 Bookmark this page and watch the price change as we negotiate your lease in real time. 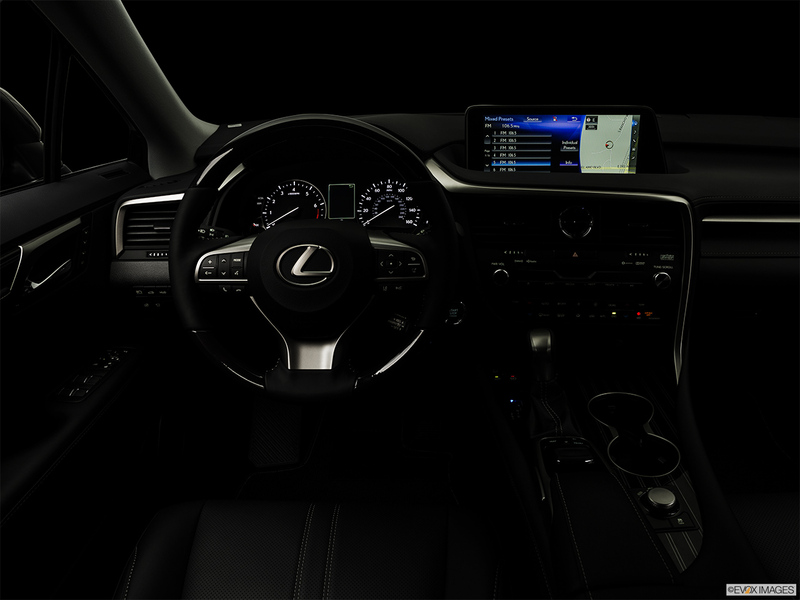 Oz Leasing puts you in the driver’s seat when determining your payments. By using the payment calculator on this page, you can select any down payment you desire and we will adjust your monthly payment accordingly. Don’t want to make a down payment? No problem! 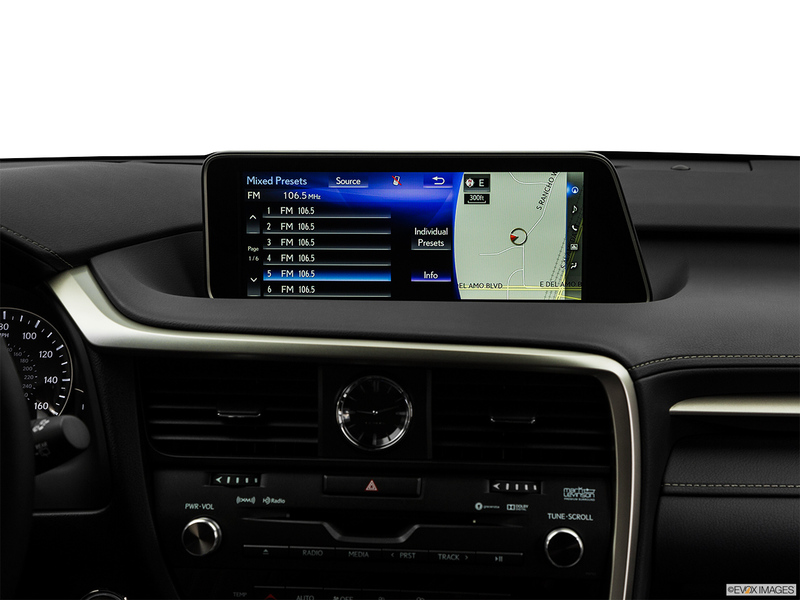 Enjoy a zero down Lexus RX 350 lease by using our customizable payment process. Lease your Lexus RX 350 for zero down today.